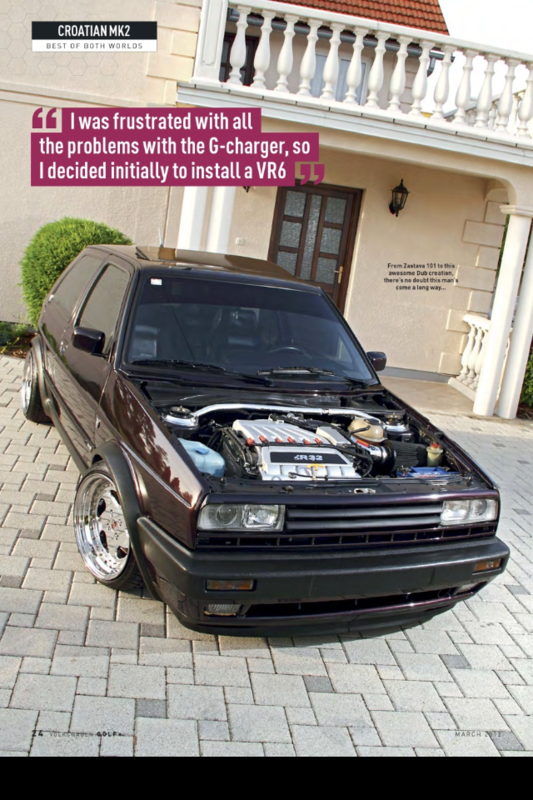 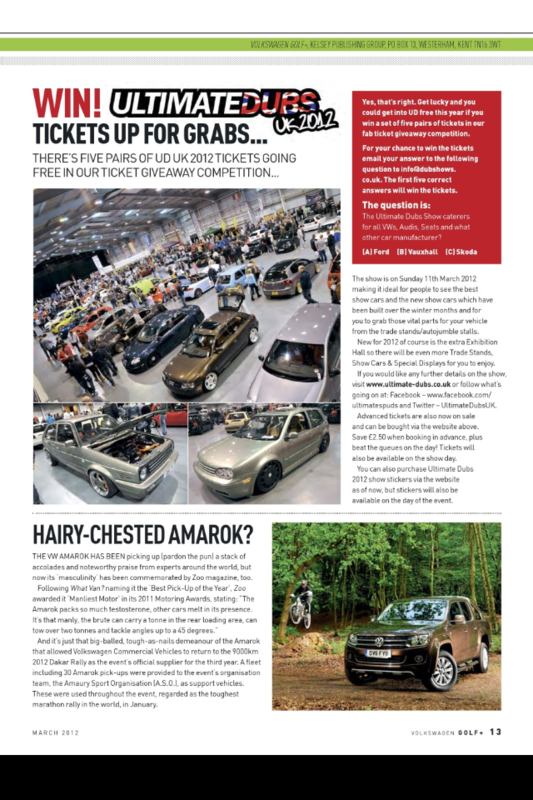 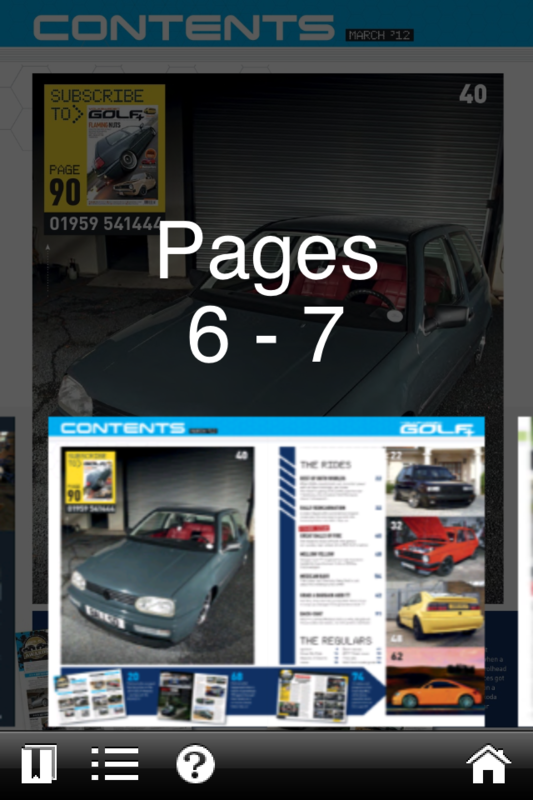 VW GOLF+ is the definitive magazine for Dub fans as well as those with a passion for Audis, Skodas and SEATs. 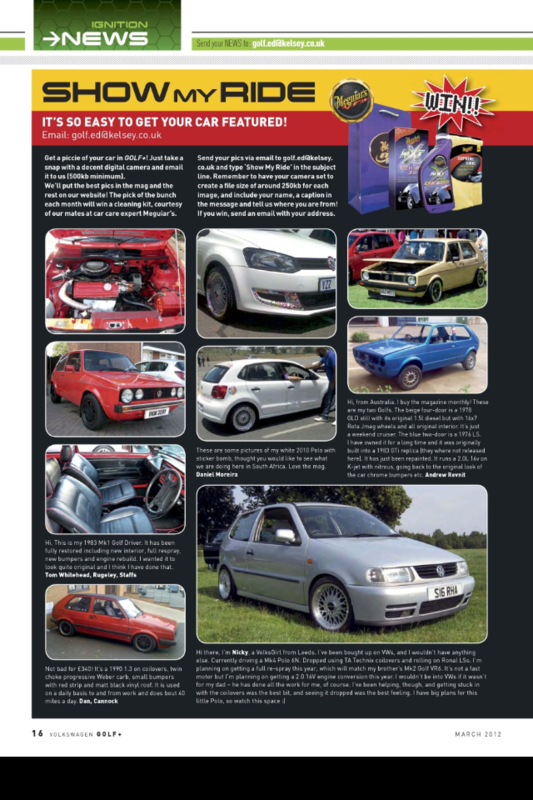 Regular show reports from around the globe will show you what’s hot in the Dub scene, while our selection of the very latest feature cars from across the UK, Europe and America will provide all the inspiration you need to create your very own Dub masterpiece. 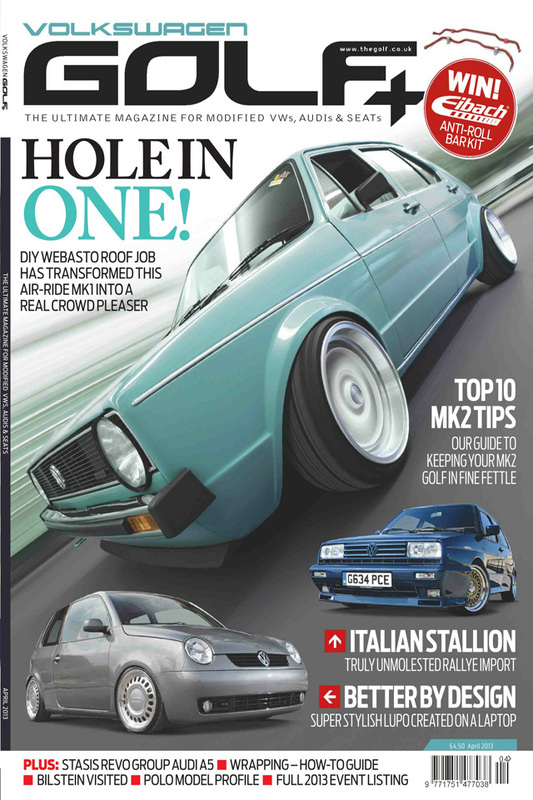 As a magazine run by enthusiasts for enthusiasts, we’re very much into DIY – and we’ll give you the technical know-how to build the home-brew project that you’ve always promised yourself, no matter how small your budget.